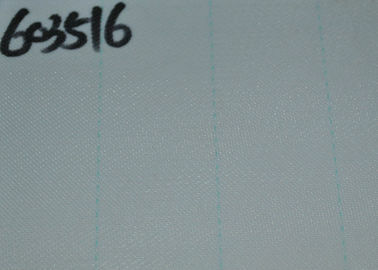 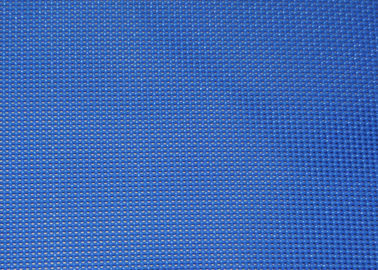 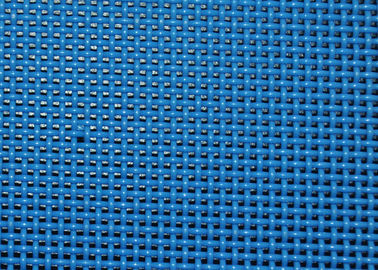 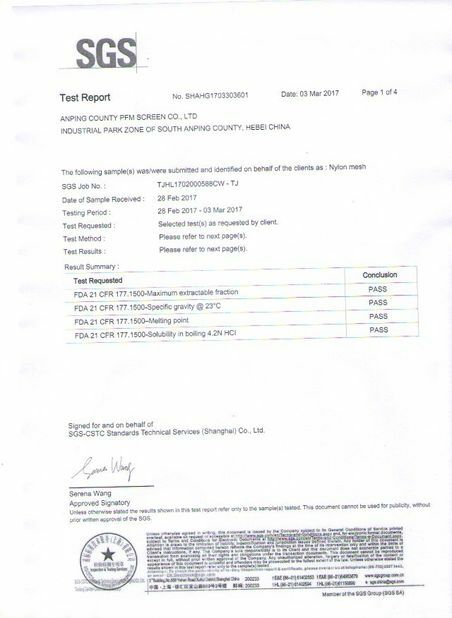 Polyester Plain Weave Dryer Screen Belt has features of hard wearing,flat surface,good air permeability,stable property,and long lifespan. 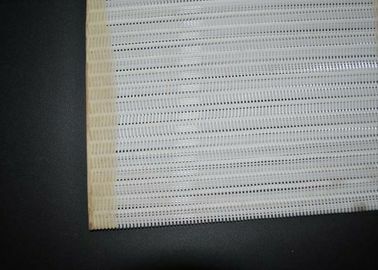 Polyester Monofilament Dryer Screen Belt is widely used in mining sieving,paper pulps making,sulplate pulp packing,mineralseparation,benefication,fiberboard plants. 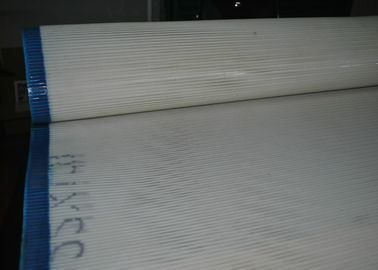 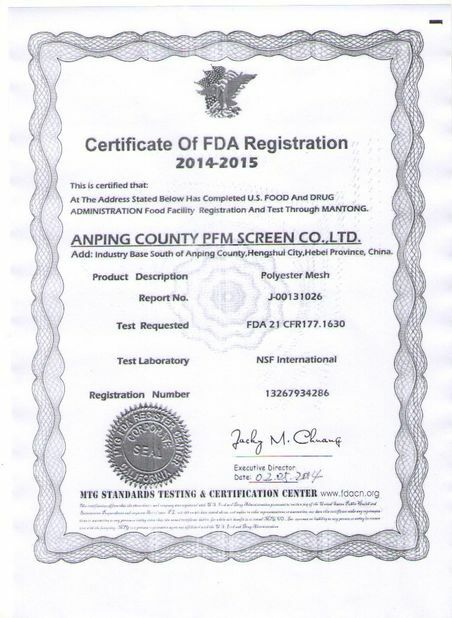 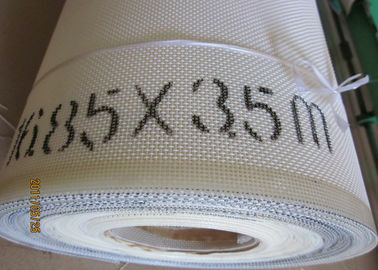 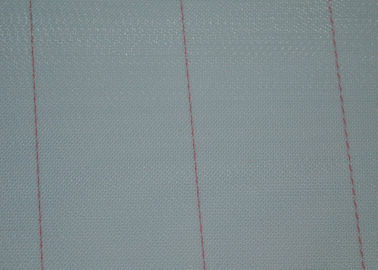 Polyester Monofilament Dryer Screen Belt is also used for tailings disposal,colliery,food and medicine. 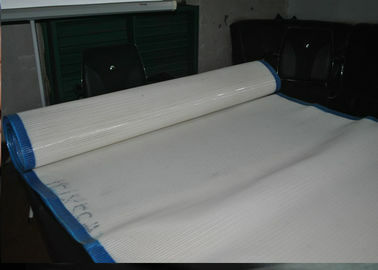 polyester spiral dryer screen is suitable for high-pressure pressfilter washer, horizontal belt washer, pulp-liquor separator and netting belt coal-washer. 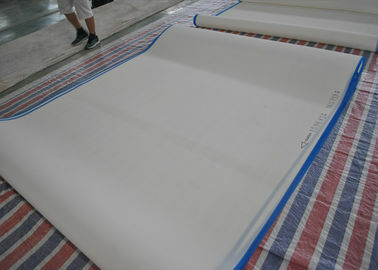 polyester spiral dryer screen are extensively used for producing cardboard,kraft paper,corrugated paper,paper for train fare,single two-shed press-filter,instead of papermaking machine dry blanket,canvas,as well as apply to colliery,food and medicine as conveyor belts. 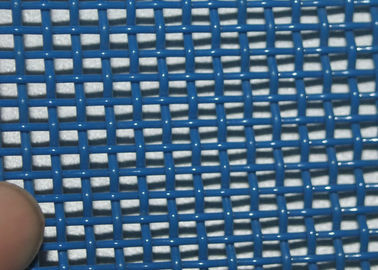 polyester spiral dryer screen are made with special first quality yarns in 100%polyester,every spiral link dryer fabric is heat-set granting a high degree of stability and long running life.